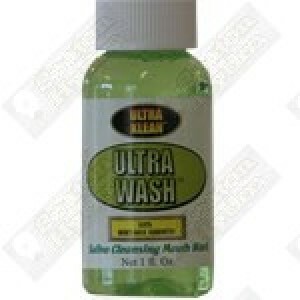 Noxide saliva cleansing mouthwash will easily remove unwanted toxins from your mouth. 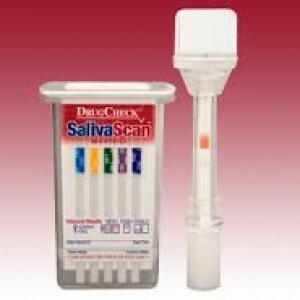 Noxide saliva cleansing mouthwash will easily remove unwanted toxins from your mouth. 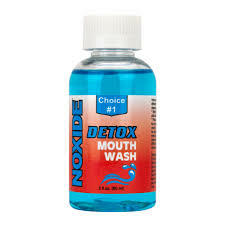 Noxide mouthwash is designed to cleanse your saliva of all toxins. Mouthwash is effective immediately. 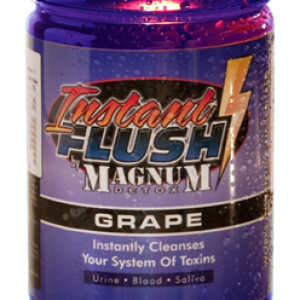 Effectively cleanses saliva of toxins For 45 minutes.